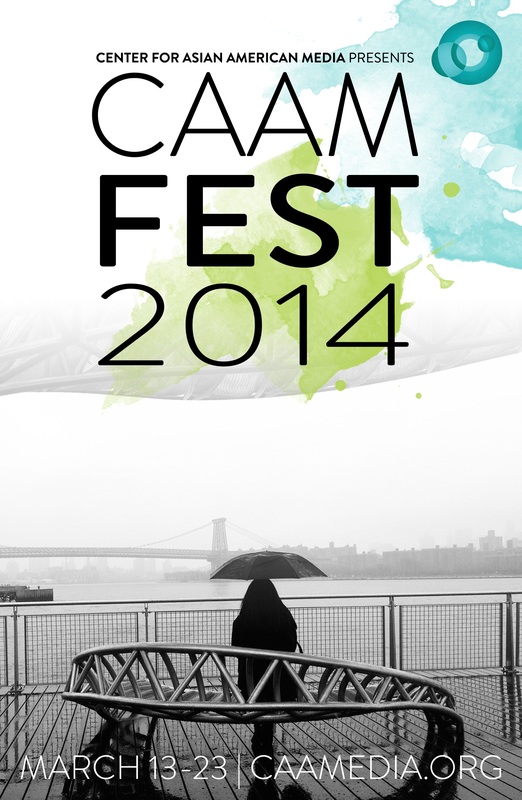 On behalf of the staff and board of the Center for Asian American Media, greetings and welcome to CAAMFest 2014! The festival’s core commitment is the discov- ery of new talent, new voices, new stories and new visions. At the same time, we honor the past with rediscoveries and retrospectives of legendary filmmaking pioneers. There is truly something rewarding for every taste! We are extremely proud of the four films that have received CAAM Media Fund support and have been selected for the documentary competition. We give special thanks to the Corporation for Public Broadcasting, whose support keeps our vital contributions to public media possible. Finally, I would like to extend our thanks to our wonderful members, whose support is key to our work, and recognize our Presenting and Grand Sponsors: Comcast, Asian Art Museum, Buick and Singapore Airlines. These sponsors recognize the important role our festival plays in the cultural life of the San Francisco Bay Area, and we appreciate their thoughtful support. Hello and welcome to CAAMFest 2014! This year’s program continues our rich legacy of celebrating achievements in Asian and Asian American storytelling, but also promises unique surprises and new interactive ways for audience participation. From a record amount of film submissions, our programming team was blown away by the selected 120 works. With over 200 filmmakers and special guests in attendance, we are thrilled to have media makers here from all around the globe, including South Korea, Vietnam and the Philippines. This year’s Gala Presentations are monumental, from international blockbuster sensations to riveting documentaries that celebrate Asian American activist pioneers. We are also happy to finally bring our programs to Oakland, with screenings at OMCA and New Parkway. Please grab some coffee or tea, sit in your favorite comfy chair and take a look at our program. 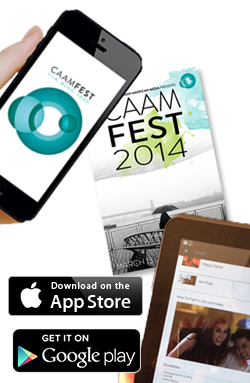 Our festival lineup is available in our program guide, on CAAM’s website and through our festival app. Have fun and I’ll see you at the show!